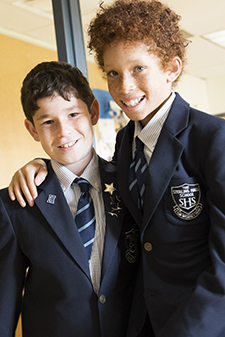 At Sterling Hall, we understand that each boy will grow and develop during his formative years of JK-Grade 8. Throughout this critical period, his interests, strengths and passions will change significantly. We provide boys with a variety of opportunities to explore their own interests and we encourage them to assume leadership roles, pursue athletic challenges, work for environmental change and follow their passion. 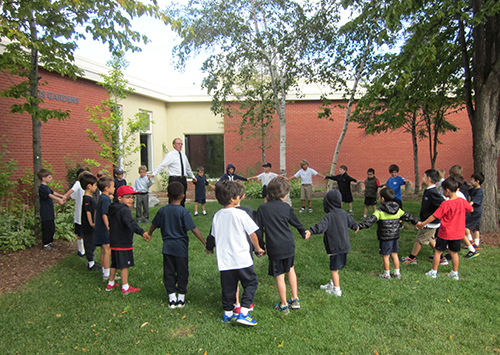 School life at SHS is enriched by many engaging and rewarding experiences for boys at every grade level. Boys participate in sports activities and athletics teams with great enthusiasm and pride. They enjoy creative and personal expression through clubs in art, music, drama, debating, woodworking and karate among several others. 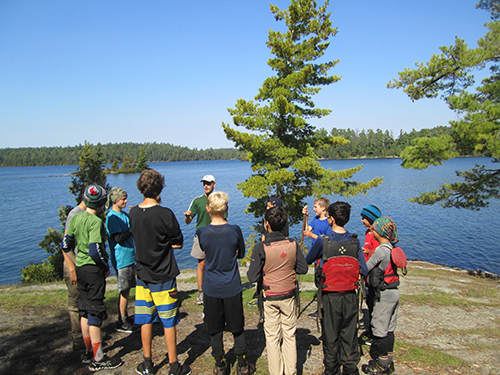 Experiential learning and outdoor education trips provide boys with an educational experience that reaches far beyond the boundaries of our school and our Stewardship and Service Learning activities connect boys more closely with those in need within our local and global communities. Equally important, our House System provides boys with a sense of belonging at SHS and school spirit that they will carry with them for the rest of their lives.